Riehen‘s general village fairs are held throughout the year, enticing visitors with local and regional products. 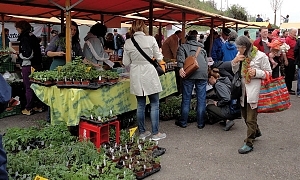 Moreover, a number of attractive themed markets are held in the Toy Museum and on the village square. But Riehen also offers many other interesting events including the Wenkenhofgesprächen - a multi-session event for professionals and the public focusing on a current social issue. Stop by and see us. Riehen awaits you. 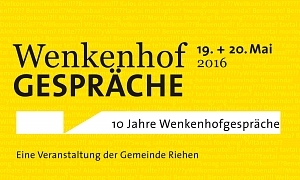 Every year in May, the municipality of Riehen holds its Wenkenhofgespräche - a multi-session event for professionals and a wider audience focusing on a current social issue of regional importance. Whether drawn, scratched or engraved, made from glass, ceramics or just from the hen: the colourful Easter eggs are all beautiful! 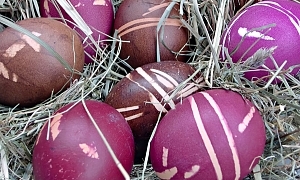 Riehen’s popular Easter egg market invites you to take a stroll, marvel at the eggs and enjoy the ambience at your own leisure. A pleasure for the whole family in Riehen’s Toy Museum! 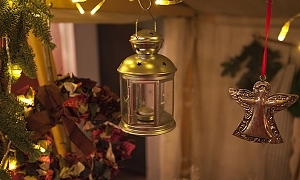 The unique atmosphere of the Wettstein houses makes this market great for getting in the mood for the seasonal festivities. Guests are in for a treat with regional specialties, handicrafts, gift ideas, mulled wine, culinary surprises and much more. So take a stroll around, marvel at the delights, meet up with friends and visit Riehen‘s Toy Museum! 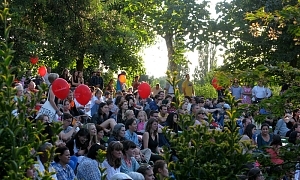 In cooperation with Riehen’s Kulturbüro, Fondation Beyeler organises an annual summer fête which takes place mid-August at the end of Basel’s school holidays. You can look forward to high-quality exhibitions, a music programme and various food and beverage stations. Tours and workshops take place from 10am to 6pm.